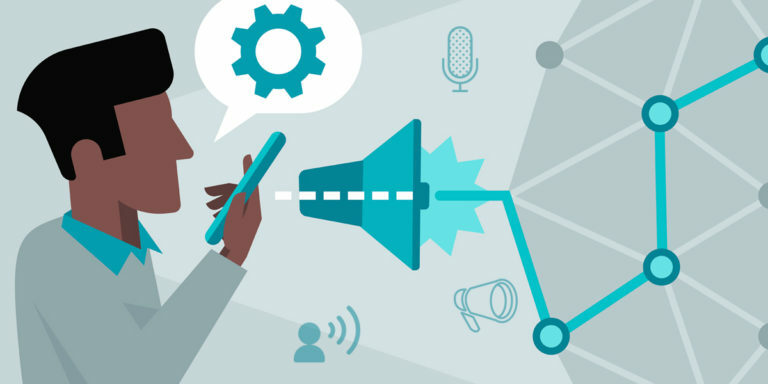 Today voice broadcasting is used by most businesses for promoting their brands. It is a process that allows businesses to broadcast bulk pre-recorded calls to hundreds of recipients at once. The tool that is used to execute this process is known as voice broadcasting software. 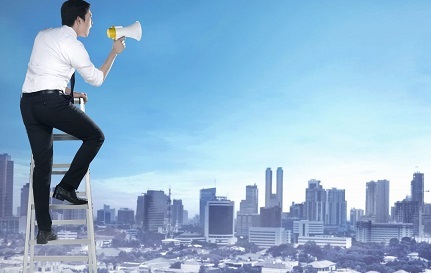 There is numerous voice broadcasting service providers available today across the world. For a start-up call center it becomes difficult to choose the right voice broadcasting software with advanced features. 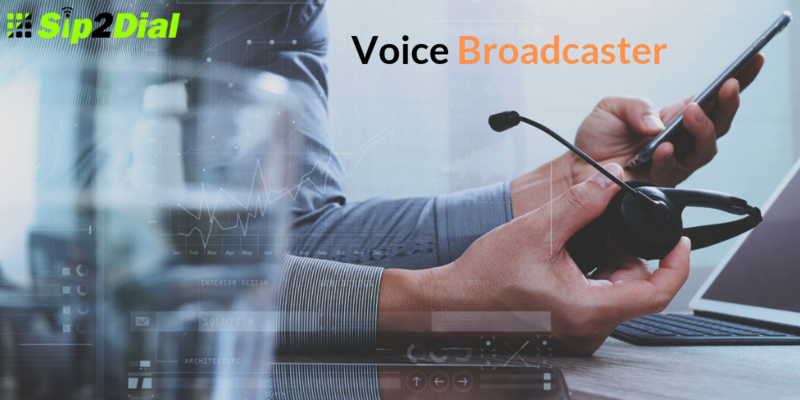 In this blog we will discuss on the features of Sip2Dial’s free Voice broadcasting software. 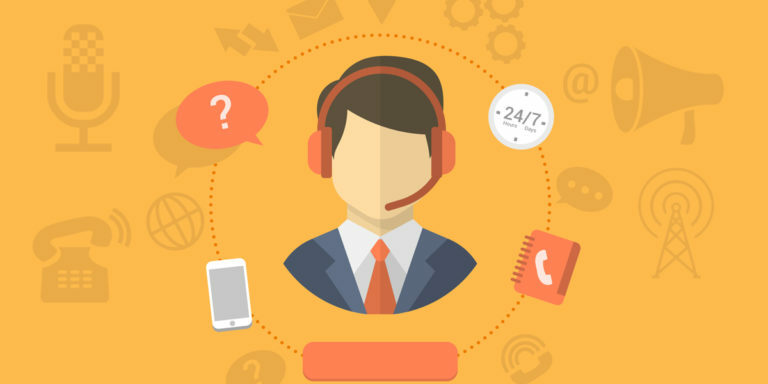 This feature allows users to make their agents attend those calls that they have expertise. This feature allows callers to be transferred to the right agent if they feel it necessary to have a conversation with a live agent. This is one of the most important features of voice broadcasting software. 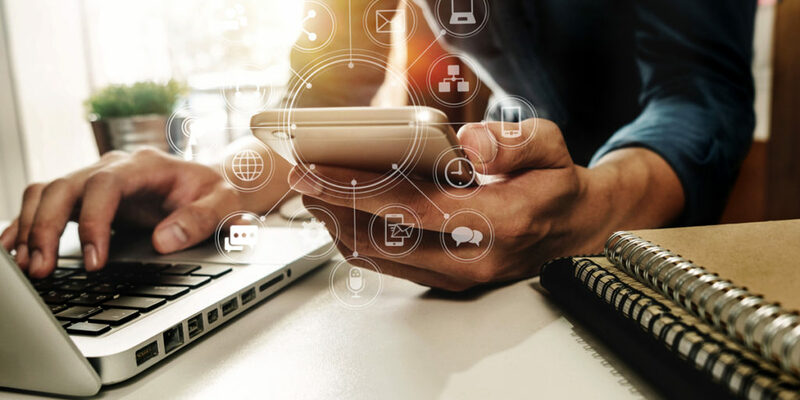 The data import and filtering feature of Sip2Dial’s voice broadcasting software allows users to import their data from other devices and filter it as per their requirements. 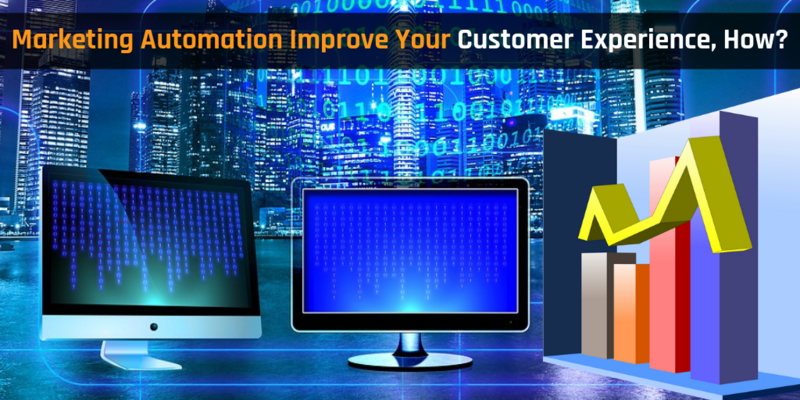 For example, you can use the data import feature to get the phone numbers of customers and filter it on the basis of the ages or activities of customers. The customized caller ID feature of Sip2Dial’s voice broadcasting software, allows users to manage their customers effectively. Customized caller ID allows you to give a name to a phone number so that it can be displayed on your dialed list. For example, when you type ‘X’, the number of X will be displayed on the screen and you will be able to dial the number easily. Sip2Dial’s voice blast software is mobile friendly and designed in such a way that it is compatible with various mobile and PC based applications. This feature allows users to access various data on their mobile and computers. Users can use this data for various purposes like knowing about their customers and their interests. 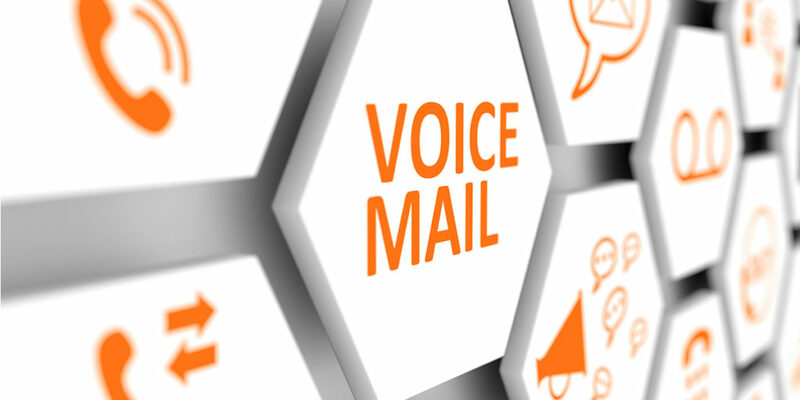 The personalization of voice messages enables customers to schedule their messages as per their requirements. 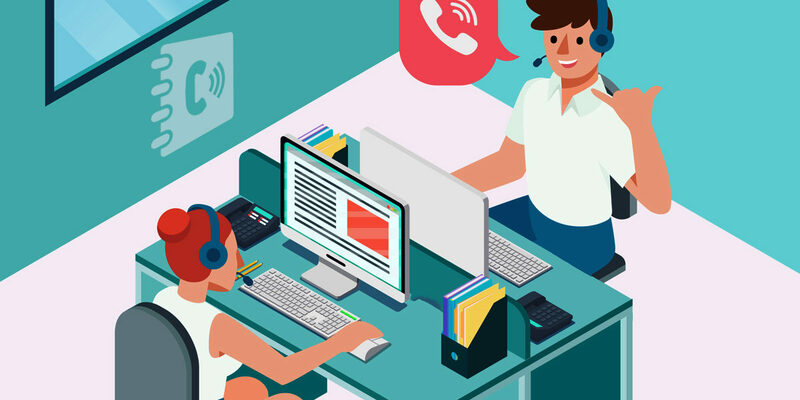 With this feature, call centers can track the activities of their customers and broadcast their messages (promotional/informational) to them as per their requirements. The auto re-dials and re-sends feature of Sip2Dial’s voice broadcasting software allow users to reach their customers even when they are not ready to answer the calls. For example, you dial a number and it does not respond. In this case, this feature allows you to resend the voice message to your customers automatically. In call center business, a multi-language feature of broadcasting systems is important. If you see the Indian customers, they are totally diverse on the basis of languages. Therefore this feature can help call centers to target audiences from different geographical regions across the globe. The voice broadcasting software of Sip2Dial has the feature of historical reporting. This feature helps call centers view the history of callers. For example, when a caller responds to the voice broadcasting message via IVR system and interacts with the live agent, this will be displayed in the history. Apart from this, all messages that are broadcasted will also be displayed to the user.